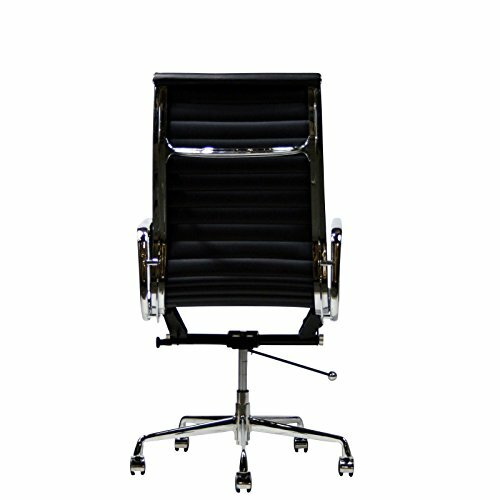 Eames Style Aluminum Group Executive Office Chair Reproduction Leather Black ~ Italian Home Decor ~ Olivia Decor - decor for your home and office. 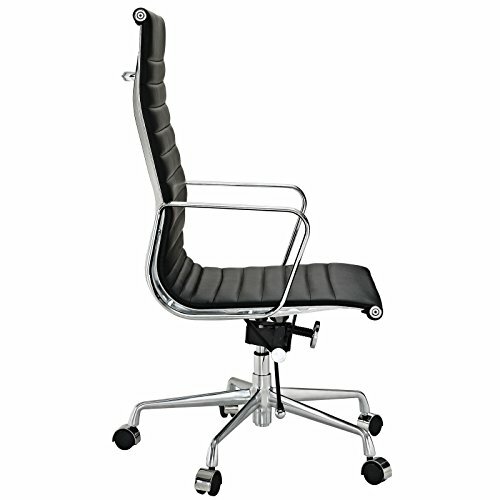 New (1) from $315.00 & FREE shipping. 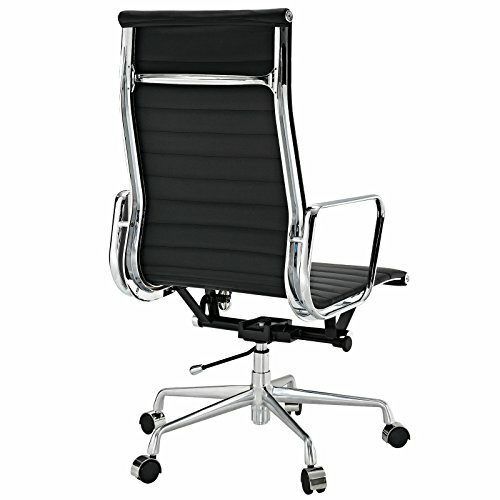 Color:Black Suited for Both Home and Office use, this High Quality Reproduction of the Eames Office Chair is a Modern Classic.